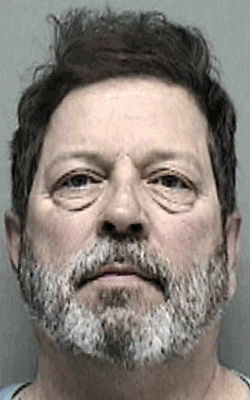 A man charged with fourth-offense intoxicated driving in Elkhorn admitted he drank vodka cranberry cocktails before driving, according to a criminal complaint filed in Walworth County Court. Police responded to a report of reckless driving at about 8:45 p.m. March 25 at Wisconsin and Market streets and found Dennis W. Kotke, 65, of Cudahy driving the suspect vehicle, according to the complaint. Kotke told police he had been drinking since 4 p.m. that day, the complaint states. Kotke has previous intoxicated-driving convictions in 1989, 2002 and 2010, the complaint states.